Found the perfect property? Unsure whether you can afford to move? Looking to buy an investment property? 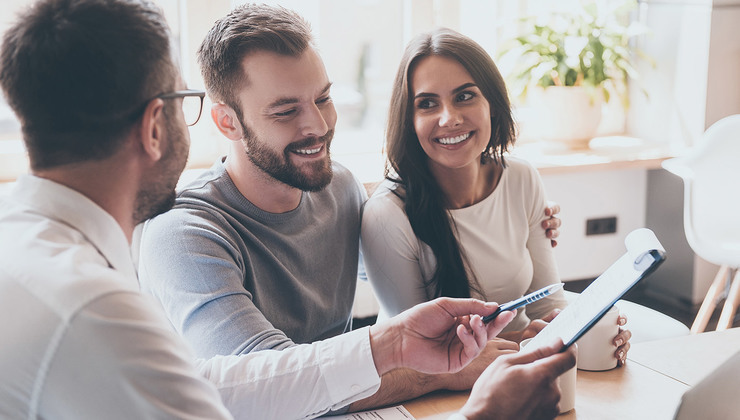 Today, competition in the mortgage market has never been so intense and choosing the right mortgage can be a rather daunting task, not to mention, extremely time consuming. Let us take care of this part of the process for you. Lending criteria has tightened up considerably and it is important that you choose the right lender for your circumstances to enable you to get the best possible rate. As Independent Mortgage Specialists, we can research the mortgage and insurance market’s on your behalf and advise you on the most suitable options for your circumstances. We regularly get access to more competitive products than those offered directly with banks. Use the contact us page to call in, call us or email us to arrange a free, no obligation consultation with one of our mortgage advisers at your local branch. Written quotations available on request. All loans subject to status. McKenzie Financial Services Ltd is authorised and regulated by the Financial Conduct Authority.